No new details have been revealed apart form the fact that it’s likely to be at the upcoming IFA press conference and on-stand at their booth. We’ll track it down for you. 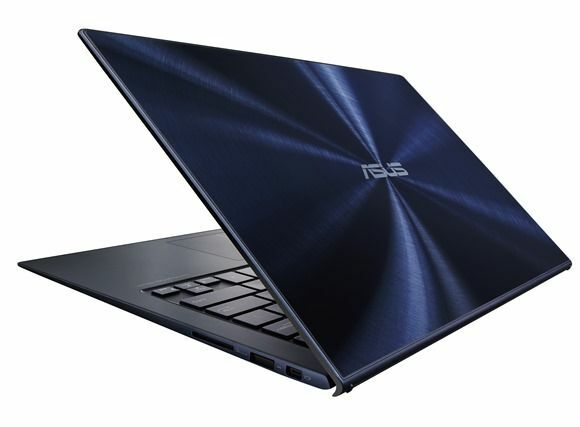 We’re tracking news, videos, specifications on the Zenbook Infinity here in our database. Stupid keyboard! Nice teaser. Sony did that 6 years ago with the first Vaio, and found squared keys as completely non usable! Looks like the IFA event has already occurred. Still trying to understand the ramifications, but I think they renamed the device? Not much other news..